Red River, Green Bay, WI. Burned to total loss while docked. 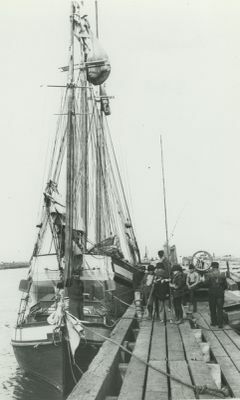 1887-1918 Rigged as scow schooner. 1918, Nov 24 Burned; owned Cota & Larson.